I’m not sure whether ‘monking’ is a word, but I wanted to use it to make the title sound nice! After much thinking…delaying my start of the new expansion by some weeks…I managed to make a decision and my tanking career has begun in earnest! I thought that I would start to do some more Warloads TwitchTving. 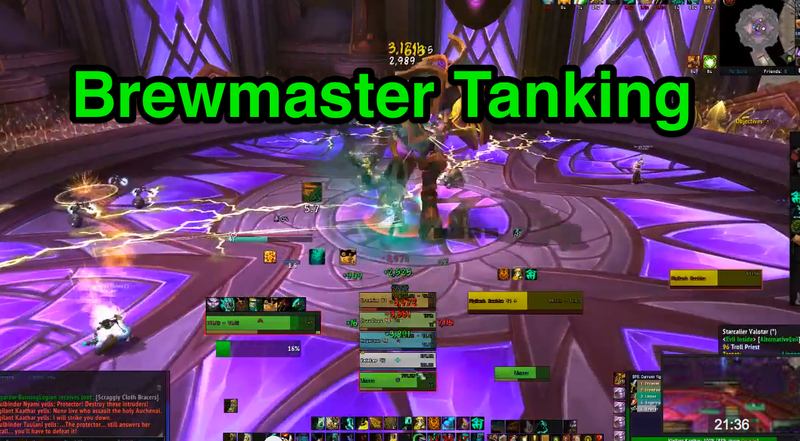 To start things rolling I’ve been playing my Brewmaster Monk to see if this was the class which I would completely gel with and be able to excel. 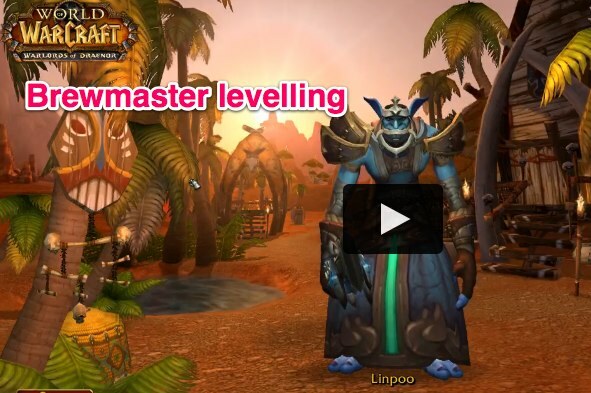 Although I have just reached 94th level, I’m not that this is the class for me…maybe I’ll go back to my shaman :). Well I eventually plucked enough courage and joined the queue for the Auchindoun dungeon as a tank. I was actually log in on my Brewmaster since I had always wanted to play a monk and thought this was the opportunity to try and play one.